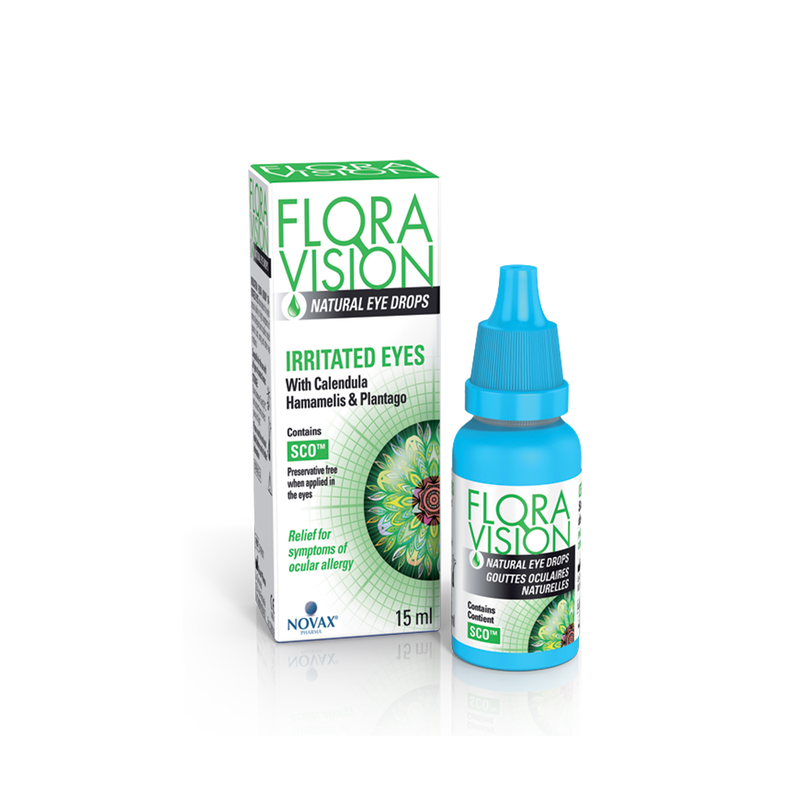 For the PROTECTION of the most precious gift given to you. 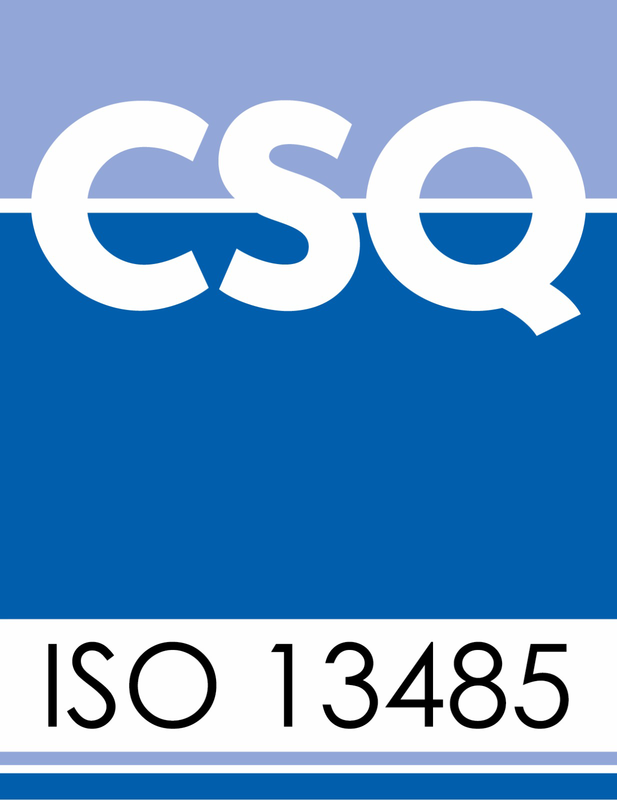 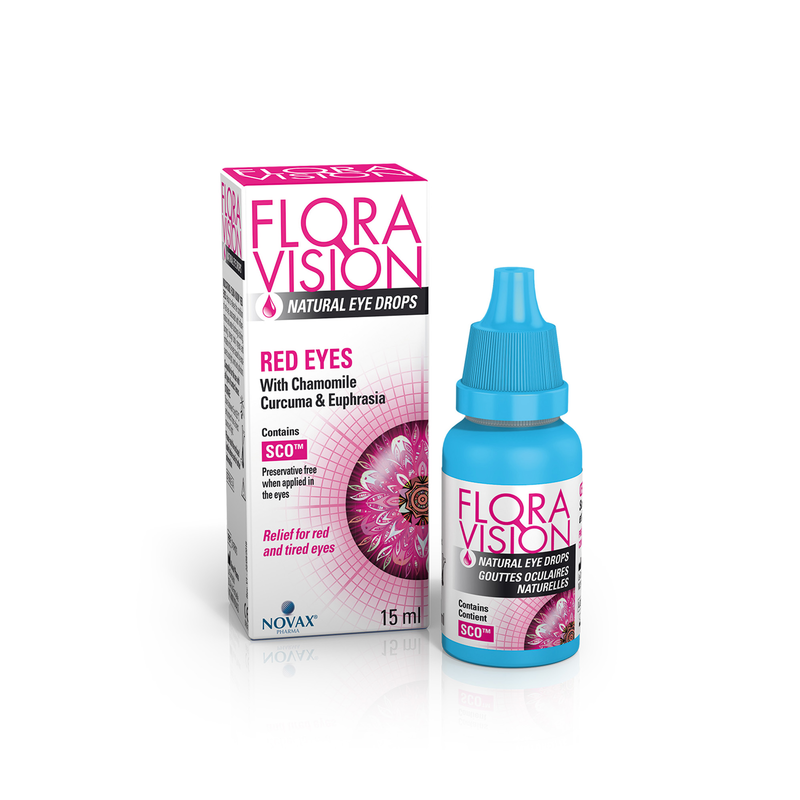 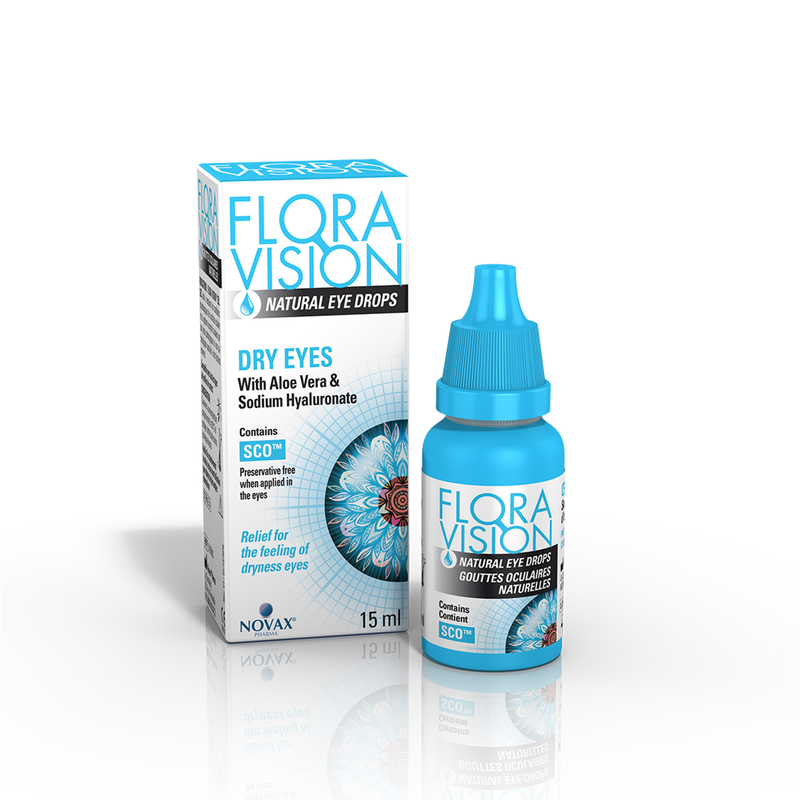 Relief of symptoms associated with conjunctivitis such as watery discharge, redness and itching. 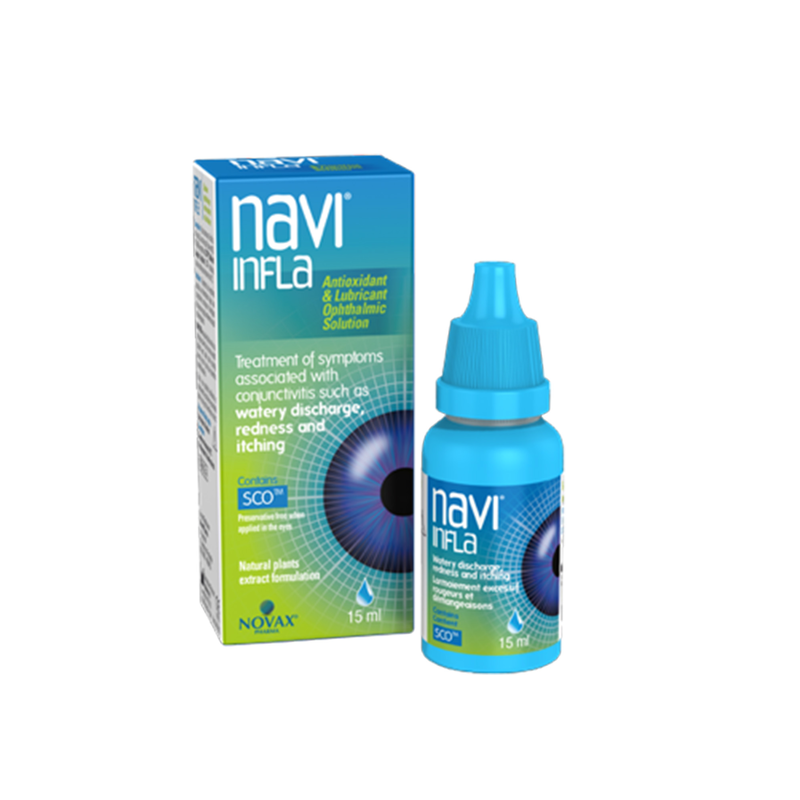 A natural plant extracts formulation with antioxidant, shooting and lubricating properties, NAVI®INFLA protects, soothes and restores the physiological conditions of the ocular surface.